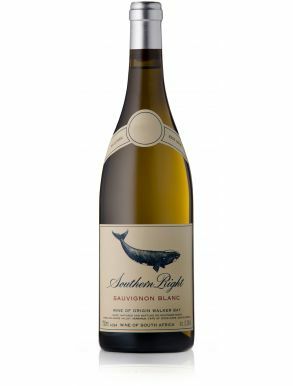 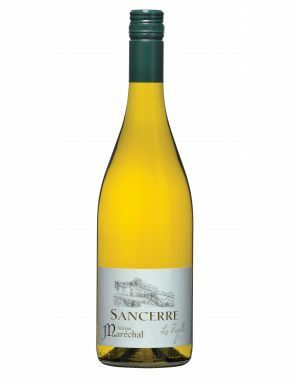 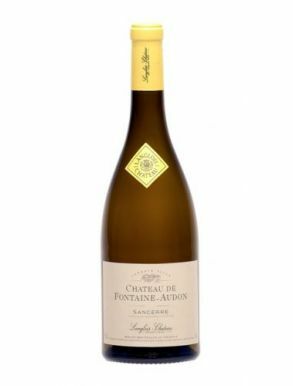 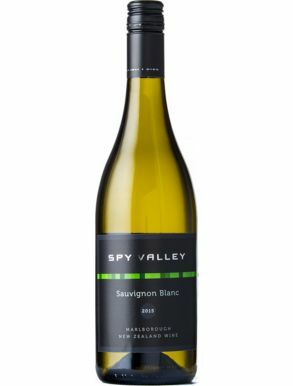 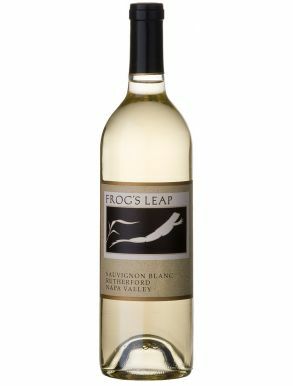 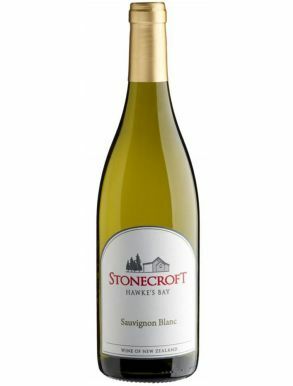 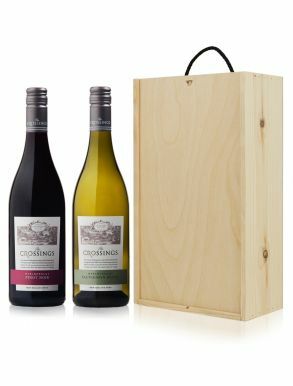 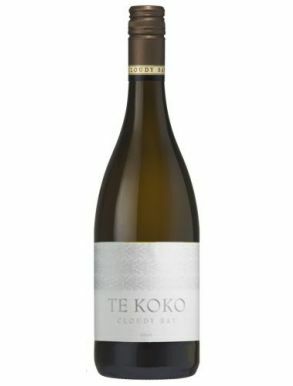 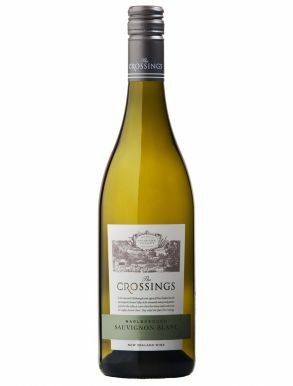 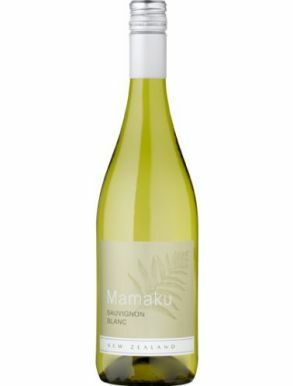 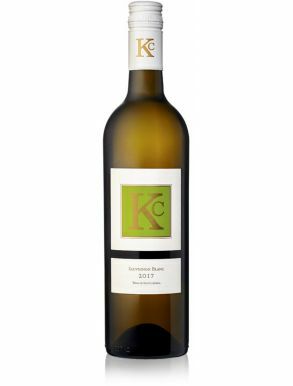 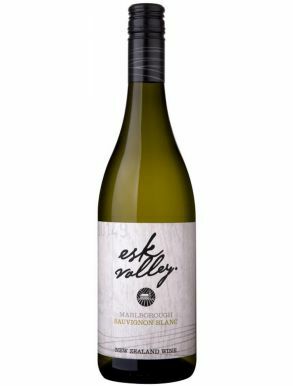 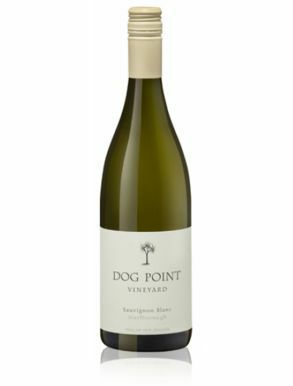 Sauvignon Blanc is a white wine grape originally from France, however this grape is now the main grape in New Zealand, with over 72% of grapes planted, for the production of the explosive flavoured Sauvignon Blanc that set the benchmark for the style. 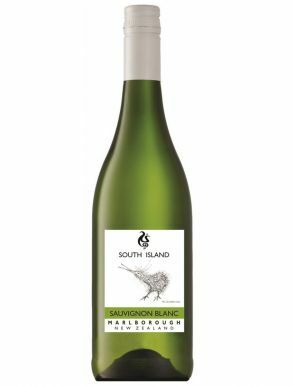 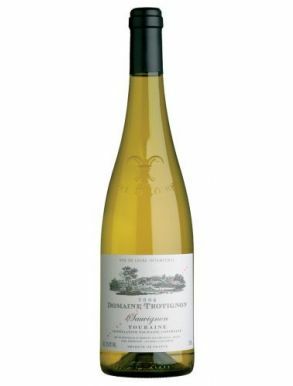 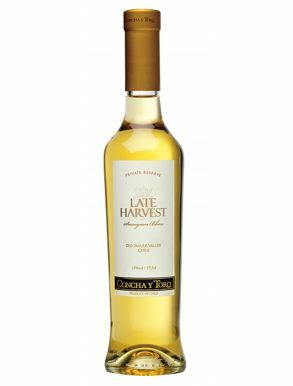 The intense flavours of bell pepper and gooseberry, fresh cut grass, tomato stalks and lime is the trademark of this distinctive wine style. 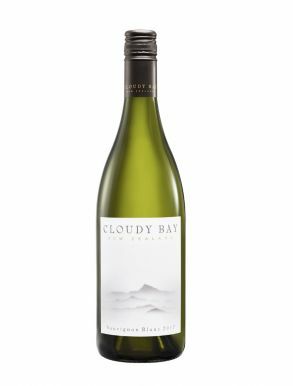 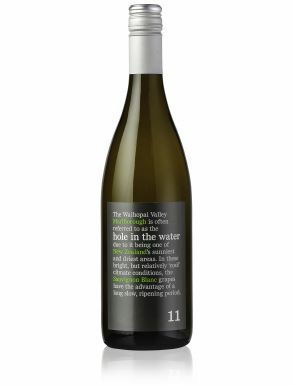 The pairing for a NZ sauvignon blanc are mostly seafood, sole, sea bass or haddock. 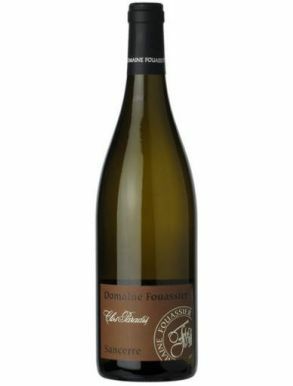 For vegetables is a true friend with asparagus, artichokes, fennel, dill and zucchini, or a simple cheese board with mild soft cheeses.